Oh how I love the new Open End Collection for this spring and summer! 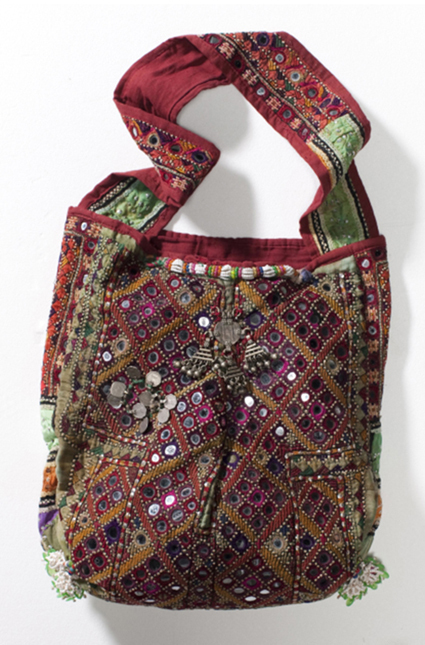 They are known for their Ibiza style tunics with great prints and beading. Combine them with lots of bracelets and huge earrings and you are ready to go! My favourits are the tunic above and the maxi skirt. Wow deze zijn echt mooi! Kom maar op met de lente…ik ga ervoor.